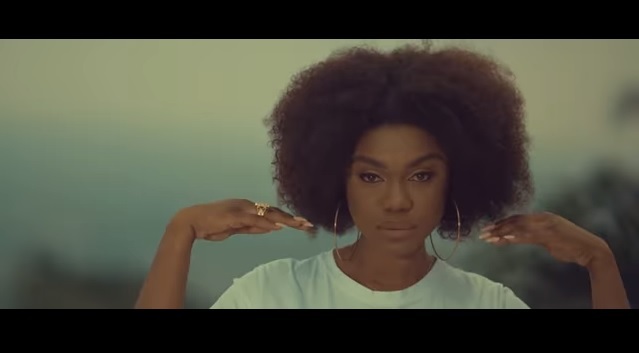 Xylophone Media songstress Becca releases the official visuals to the one of the songs off her just released “Unveiling” album, titled “Don’t Know”. This bouncy afropop tune features young rap sensation Kofi Kinaata. 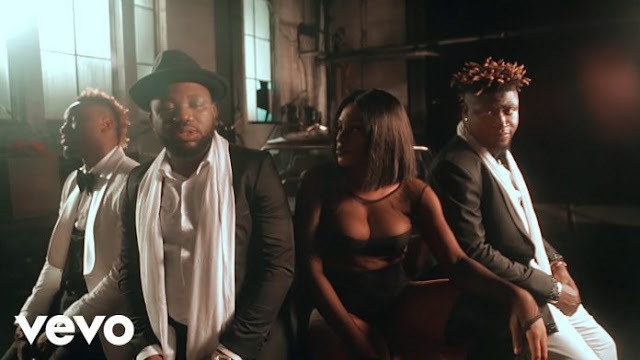 The video was directed by Director Abass.